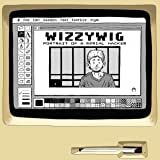 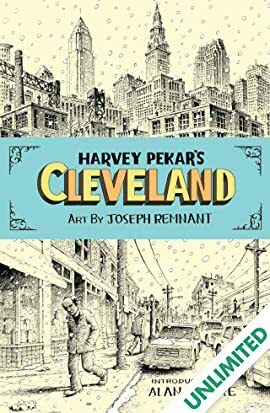 A lifelong Cleveland resident, Harvey Pekar (1939-2010) pioneered autobiographical comics, mining the mundane for magic since 1976 in his ongoing American Splendor series. 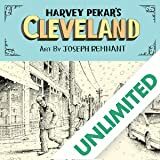 Harvey Pekar's Cleveland is sadly one of his last, but happily one of his most definitive graphic novels. 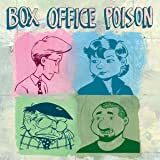 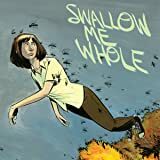 It combines classic American Splendor-ous autobiographical anecdotes with key moments and characters in the city's history as relayed to us by Our Man and meticulously researched and rendered by artist Joseph Remnant. 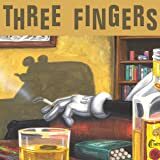 With an introduction by Alan Moore to boot!